A great opportunity for farming, development, or a home site with plenty of privacy. 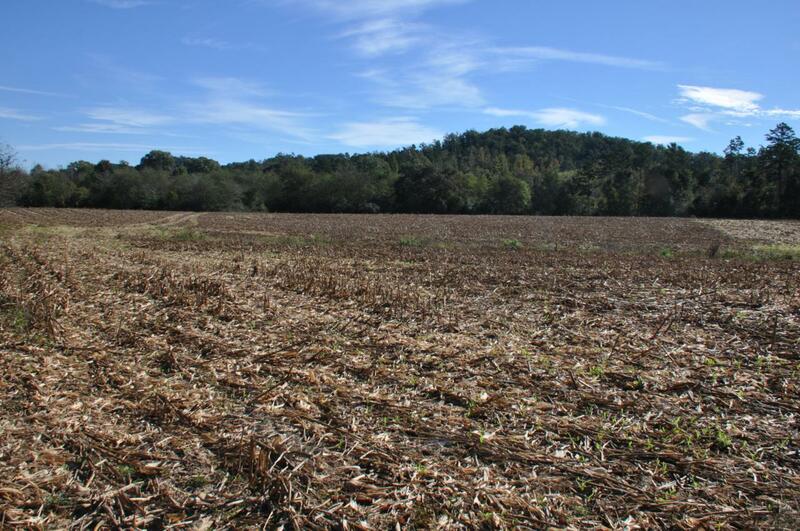 180 +/-acres of rolling acreage with approximately 1/3 cultivated, and 2/3 forested. Property sells contingent upon the buyer's willingness to continue Greenbelt participation. As with all real estate purchases, a survey of the property is recommended as part of the property inspection. Lot Size Dimensions 7840800 Sq. Ft.